Most people today don’t have a great understanding of where food comes from, how it’s made, the journey it makes or where it ends up if it’s discarded. To put it another way, people are disconnected from their food. Today so many foods are available all year long from the grocery store and very little thought is given to seasonality. 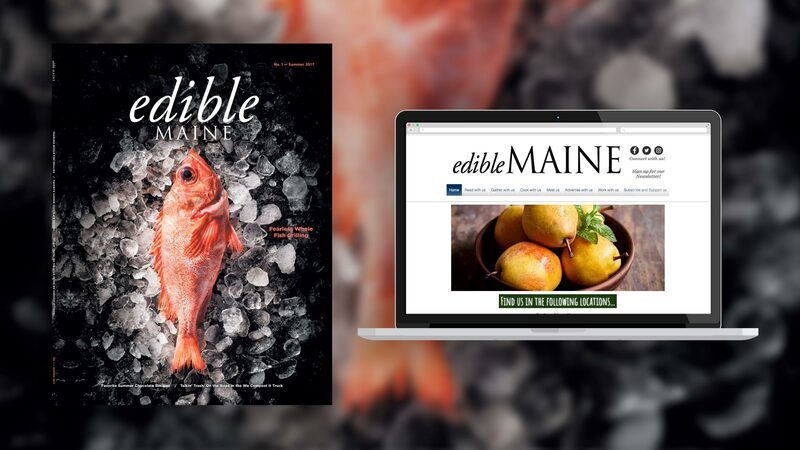 Food is becoming more complicated as consumers try to understand the impacts of things like GMOs and pesticides. Most people today don’t even know that a tomato is a fruit or that peanuts grow underground. But all is not lost. There is a movement that has been gaining ground all across the land. 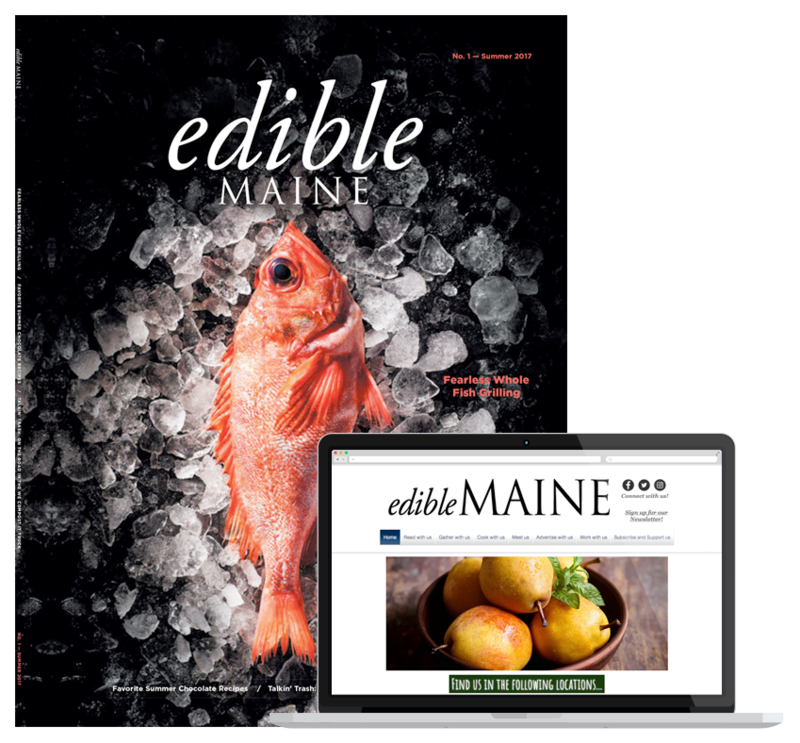 People desire a connection with their food once again, and that desire to reconnect will be nurtured by Edible Maine in the hopes of leading to a healthy and well-informed public, a diverse and safe environment and a thriving local economy.